We are in the midst of the June chaos already! There are still three weeks of school (! ), but afterschool swim team practice has started, and we’re still doing our other activities. We are busy! I’m really feeling the time crunch that runs from carpool to dinnertime. I rely on my crockpot year-round, but especially now that it’s hot out and tuning on the oven or standing at the stove sound so unpleasant. 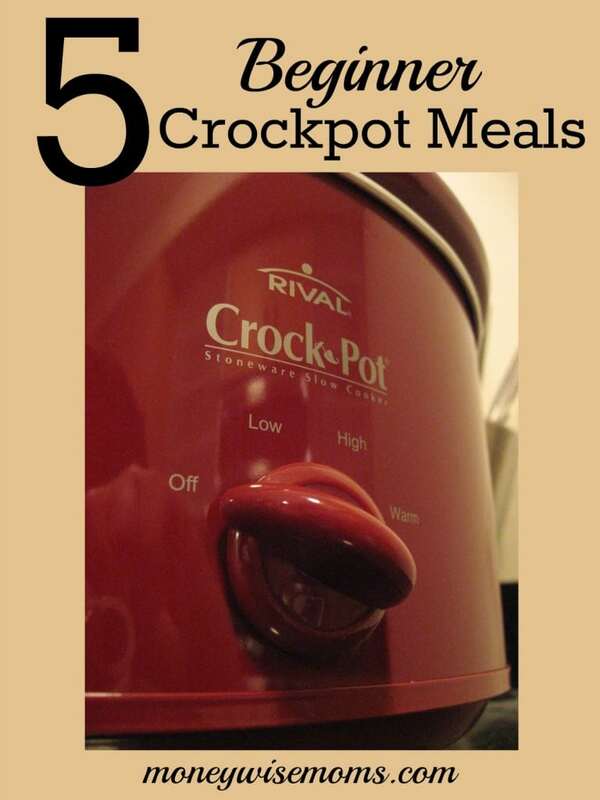 If you’re new to slow cooking, take a look at my 5 Beginner Crockpot Meals. They’re super easy, mostly just dump and cover, and they’re perfect for these hot summer days. I’m really excited to be a new co-host at one of my favorite linky parties! I’ve been sharing my own recipes at Tasty Tuesdays for two years now, so I’m thrilled to be sharing these fabulous recipes from so many bloggers each week with you. You’ll find easy meals, fun desserts, holiday recipes (lots of fun 4th of July food already! ), and so much more! If you’re a blogger, please share a food post. We pin every post!